Move, grove and have fun with your little one! 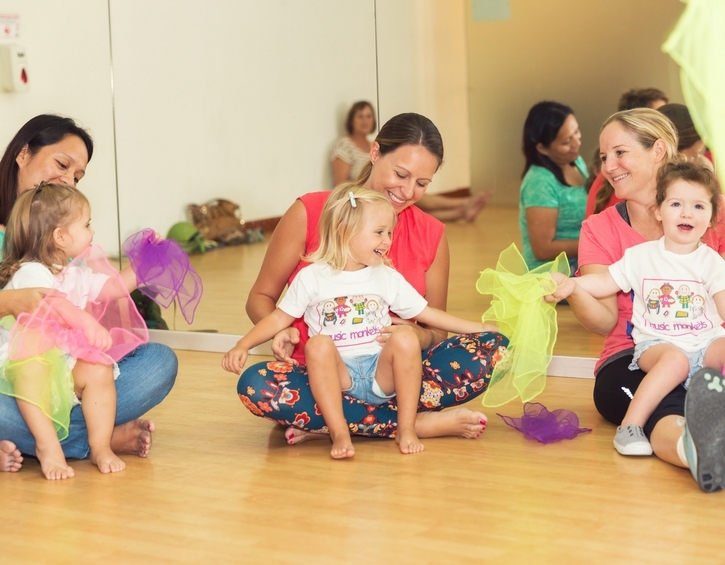 JukeBox baby and toddler classes are designed to explore music and movement in a creative, multi-sensory and exciting way. A sensory environment where little ones enjoy the affects music can have. It incorporates movement, rhythms, instruments, actions, parachutes, wonderfully colorful lights and some shaky, twisty fun! Come and bop along! 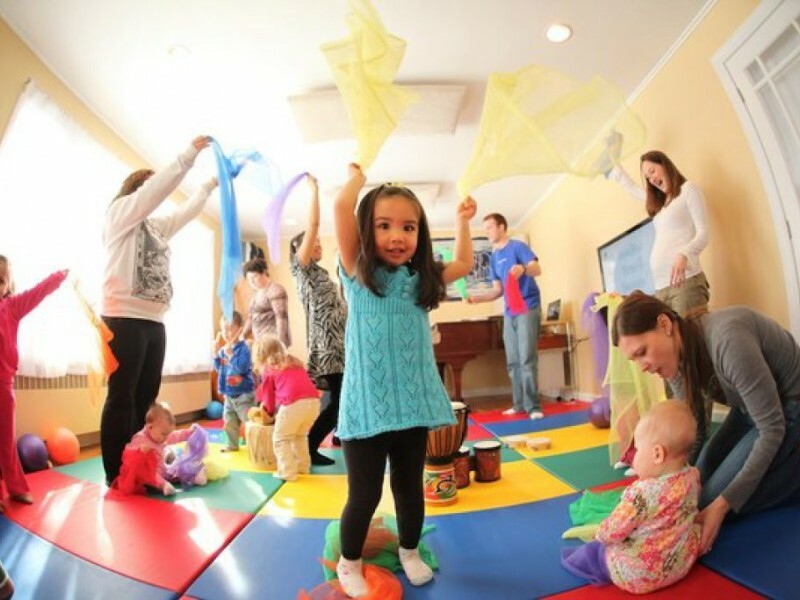 A fun and stimulating environment where toddlers can explore music and movement. It's a high energy, exciting class where little ones can have fun moving about, playing instruments and trying out some actions and activities. These classes also help cognitive development, improve motor skills and build confidence. They'll be the next 'minnie' performers! 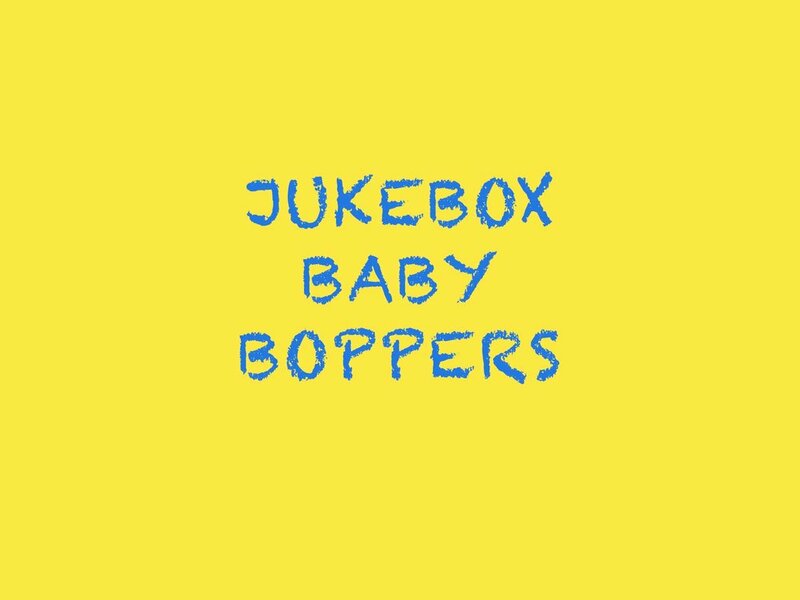 Fancy a Jukebox Boppers party for your little one too? We bring you all the elements of our classes with even more high energy shaky, twisty, silly fun! Contact us to find out more.